Thank you for visiting NLP Training in Birmingham. You probably know already, or have heard, that Neuro-Linguistic Programming training has an amazing set of techniques and processes that can develop you as a person plus enhance your career and capabilities enormously. 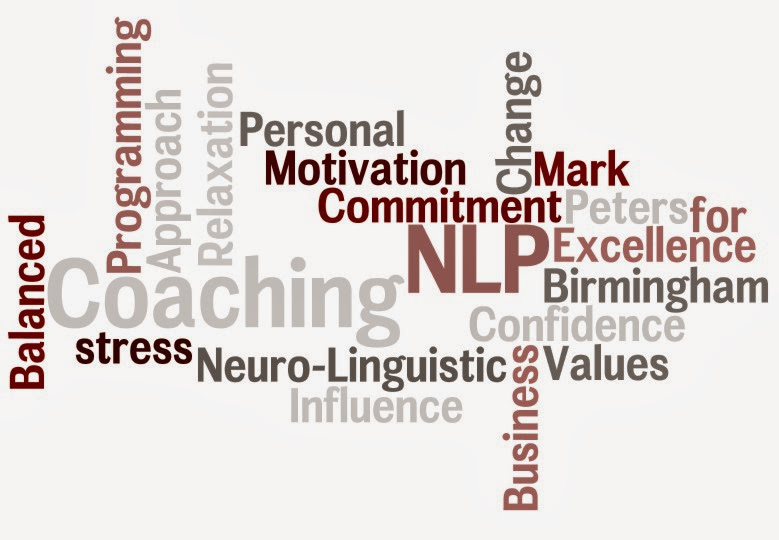 Birmingham NLP Training can help you choose the best training route for you. Maybe you have read about NLP (Neuro-linguistic programming) or heard it mentioned at work and would like to know more. For this reason I have written a what is NLP page, so just click on the link before coming back hear to choose the right NLP course for you. NLP is very much about taking action to improve your life and your effect on those around you. Please take the opportunity to find out more by talking to us; we will not try to influence you, just clarify which training would most benefit you personally, and will help you identify how NLP can meet your goals in life and in your career. We pride ourselves on the quality of training you receive. We have chosen to keep our training group numbers smaller to ensure you have plenty of time to practice and train your new skills plus plenty of time to work with everyone in the group. You can see from the photo that even coffee breaks are relaxed; where else would you get a 60's jukebox and fresh coffee? We believe training should be both informative and fun. If you only feel comfortable in a dry corporate setting please look elsewhere as our courses are not wall-to-wall powerpoint but are highly interactive. We also provide accredited coaching training in Birmingham; ask about our training packages. Some organisations offer three certificates after attending just one 7-day NLP course. Those certificates only verify you are trained in skills that are part of every reputable NLP training program which makes them just a sales gimmic! Worse than that, they may not even be valid in the UK. We and our courses are fully accredited by the original NLP organisation (SNLP) that was formed by the creators of the field, Drs. Richard Bandler and John Grinder, so we are confident that what we provide is based on Honesty, Clarity, and therefore Quality of delivery. You truly get what you have every right to expect - great value for money and an enjoyable experience along the way to achieving accreditation in the fields of NLP, Coaching and Hypnosis.